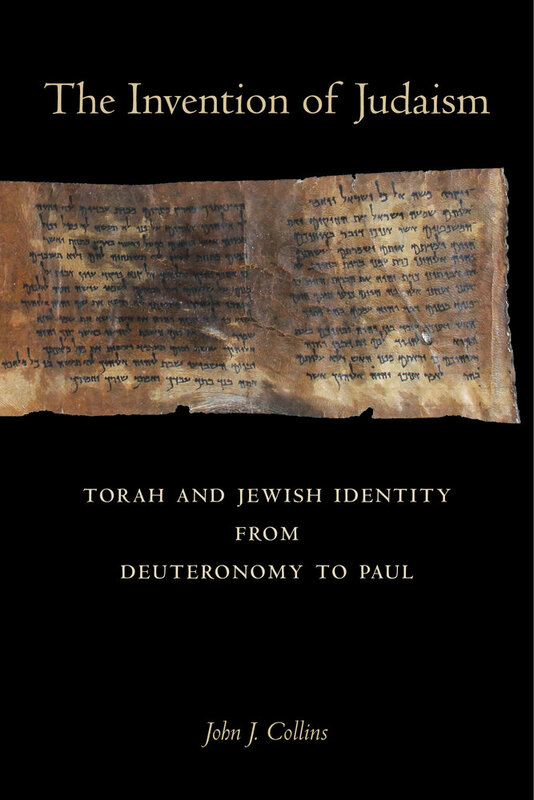 The Invention of Judaism: Torah and Jewish Identity from Deuteronomy to Paul. Taubman Lectures in Jewish Studies 7. Oakland, CA: University of California Press, 2017. Collins then describes how the Jewish Torah (Law) was largely unknown before Ezra’s arrival in Judah (traditionally dated to 458 BCE), and even then its laws were not followed in any literal sense until “the attempt by Antiochus Epiphanes to suppress it”. It’s a good summary of the early development of Judaism, Jewish identity, and Torah observance: read the article here. you forget 2 Kings 5 ff. where Elisha Heals a Syrian General and the Israelite captives/exiles living in the Persian Empire and traditions they had. Especially the action of Ahab who, refused because of Jewish law, to take Naboth’s vineyard!